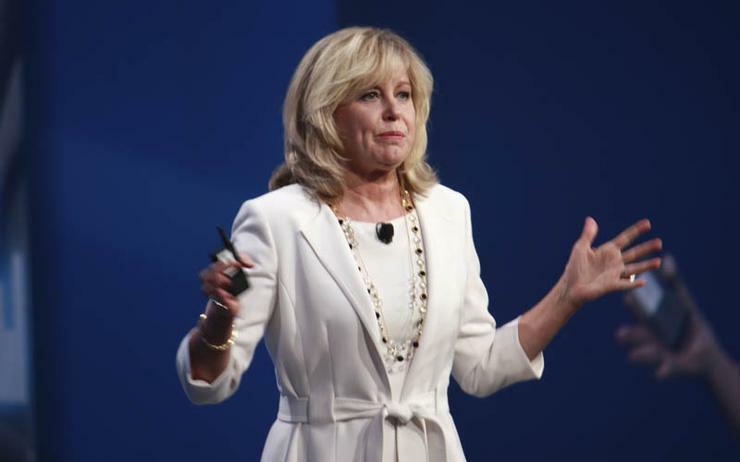 Diane Bryant, a former Intel executive who headed the chipmaker's data centre unit, is leaving Alphabet’s cloud computing unit less than a year after joining and just as her old employer searches for a new chief executive. Google Cloud, the unit of Alphabet that competes against Amazon.com and Microsoft to sell computing services to businesses, has confirmed that Bryant had departed. Bryant left Intel in 2017 and joined Google's cloud unit as chief operating officer later that year. In a statement, Google said of Bryant that it was "grateful for the contributions she made while at Google and we wish her the best in her next pursuit." Business Insider earlier reported the news of Bryant's departure. Intel has launched a search involving both internal and external candidates for a new CEO. Former CEO Brian Krzanich resigned last month after a probe of a relationship he had with another Intel employee that violated a company anti-fraternisation policy. Analysts widely expect that Intel's interim CEO, finance chief Bob Swan, will not seek to fill the top job permanently. Intel, which was founded 50 years ago this month, has never appointed an outsider as CEO, instead drawing on long-time top executives. An Intel spokesman declined to comment on the company's CEO search or whether Bryant was under consideration for the job. Before she departed Intel, Bryant oversaw the company's data centre group, selling chips to large customers like Facebook, Google and Microsoft. Such "data centric" chip sales have grown to account for half of Intel's revenue.